Give your junior T20 fans a cap they’ll be proud to wear from Canterbury’s 2019 collection! Our T20 Snapback Cap looks the part and has a silver fern to show their allegiance, and it’s built tough from 100% Cotton Drill so you know it’ll take whatever they dish out. If you’re a family who enjoys watching or playing T20 cricket, why not deck out in a T20 Snapback Cap from Canterbury. 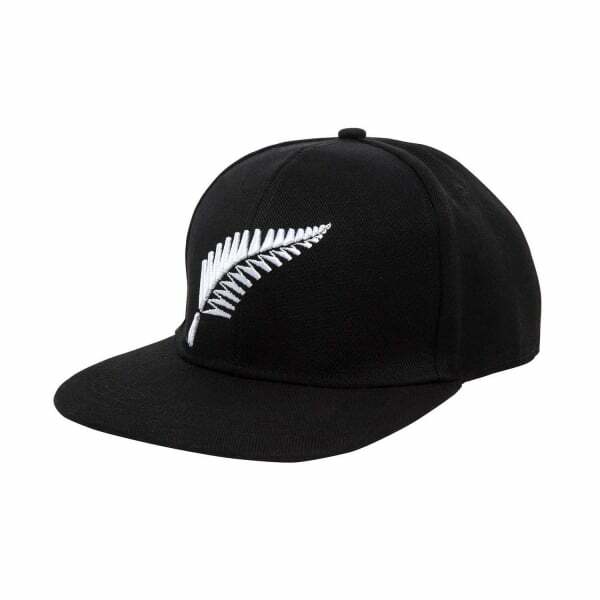 Designed for on or off the field, this cap is jet black with a 3D silver fern front and centre, so everyone will know they’re Kiwi supporters. Also, it’s snapback fastener means they won’t lose it, as its fully adjustable for a perfect fit every time. Built from Cotton Drill to take whatever they dish out, they’ll love you forever in one of these quality caps from our 2019 collection. Get yours in-store or online now from Canterbury.